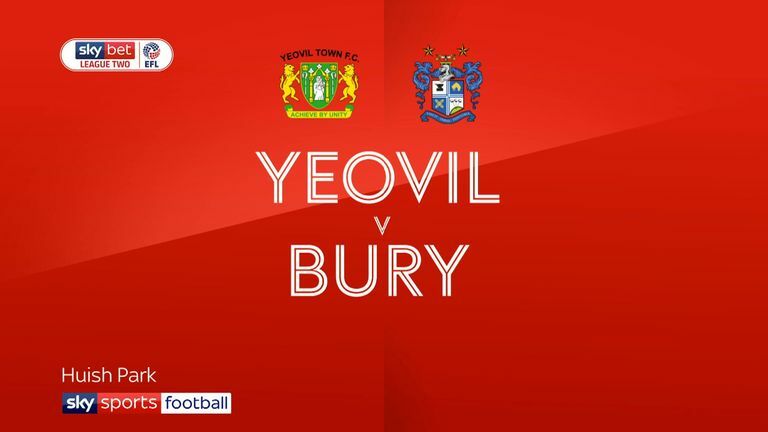 Highlights of the Sky Bet League Two match between Yeovil and Bury. 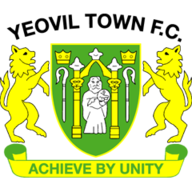 Nicky Maynard scored his 10th Sky Bet League Two goal of the season to secure all three points for Bury with a 1-0 victory at struggling Yeovil. Maynard's 25th-minute winner came when Jay O'Shea collected the ball on the edge of the box and found Will Aimson before his low cross was flicked in by the striker. 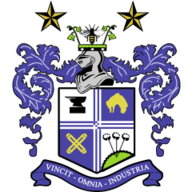 Bury had sent Yeovil a warning sign 10 minutes before breaking the deadlock. A clever pass from Danny Mayor found Neil Danns, whose turn and shot came back off the inside of a post and into the grateful arms of goalkeeper Nathan Baxter. It was not until midway through the second half that the home side first tested Joe Murphy, who expertly tipped a Bevis Mugabi volley over the crossbar after he was played in behind by a cushioned Alex Fisher header. Caolan Lavery should have made it 2-0 late on after his initial turn and cross was blocked by Gary Warren, but the forward ballooned the loose ball over the bar from close range.